Maximize marketing efforts. Reduce time and resources. Reach your customers when and how it matters most. Create relevant customer experiences that increase qualified leads. All through a strong and scalable API. As one of the early pioneers of text messages as a marketing tool, we have vast experience your business can use today. SMS is a great way to personally connect with individual customers. Voice is fast becoming the way we control the world around us. 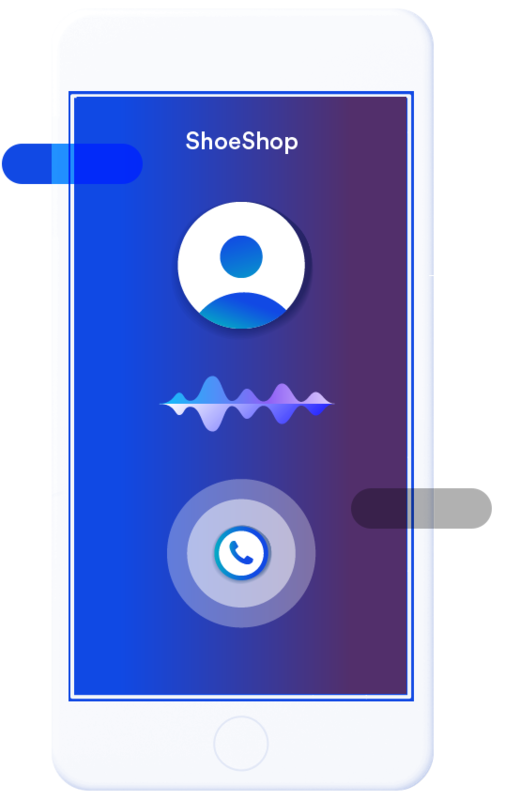 Why not use voice to craft engaging and compelling marketing messages? 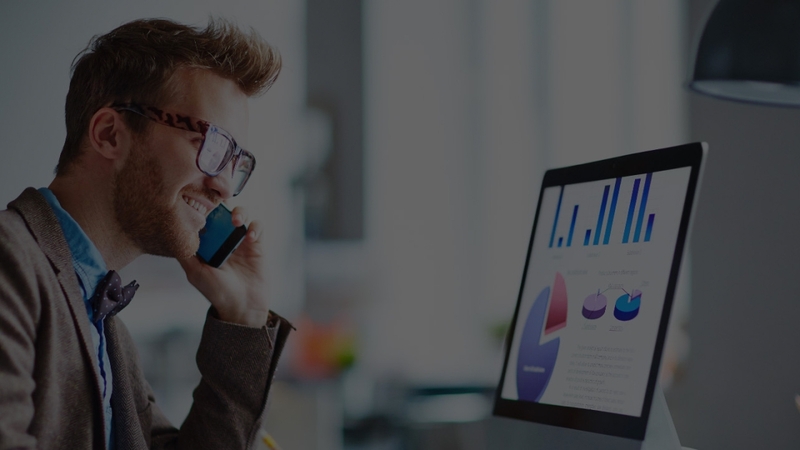 Routee has the tools you need to instantly take advantage of voice marketing. Email is still one of the most effective marketing channels your business can use. 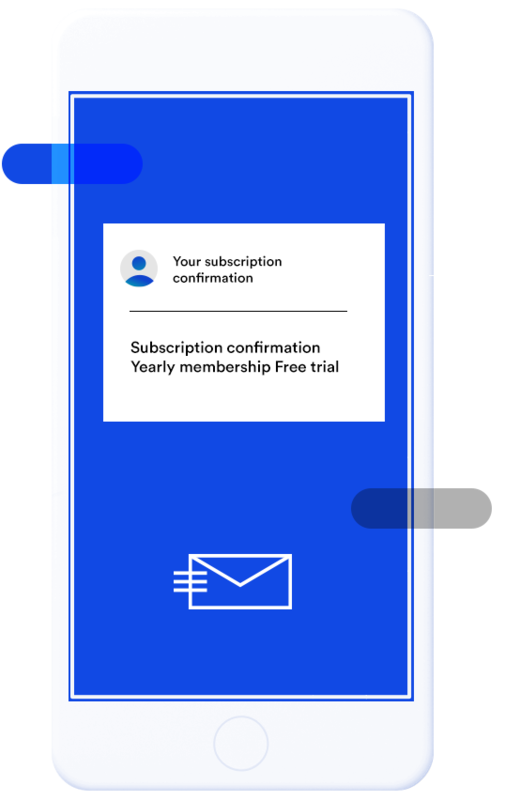 With services from Routee, you can move your email campaigns to the next level. 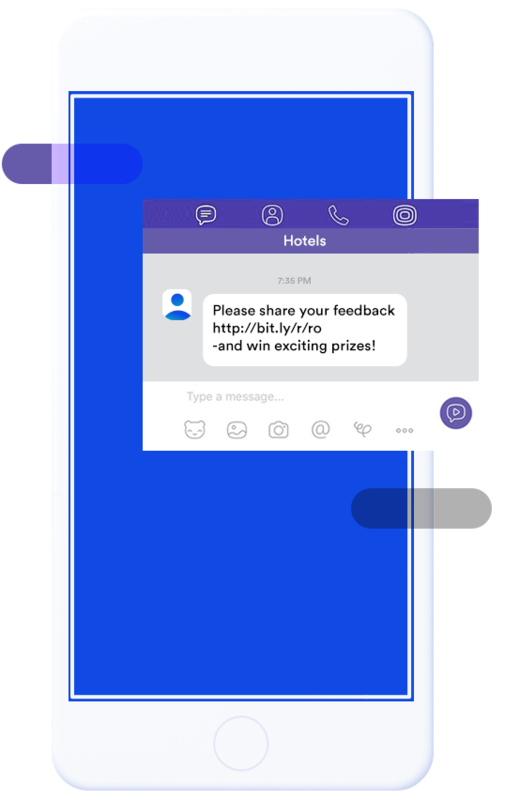 Interact with your customers through popular messaging platforms such as Facebook Messenger, Viber and WhatsApp. We have the systems to craft and then send interactive and immersive messages that convert to sales. 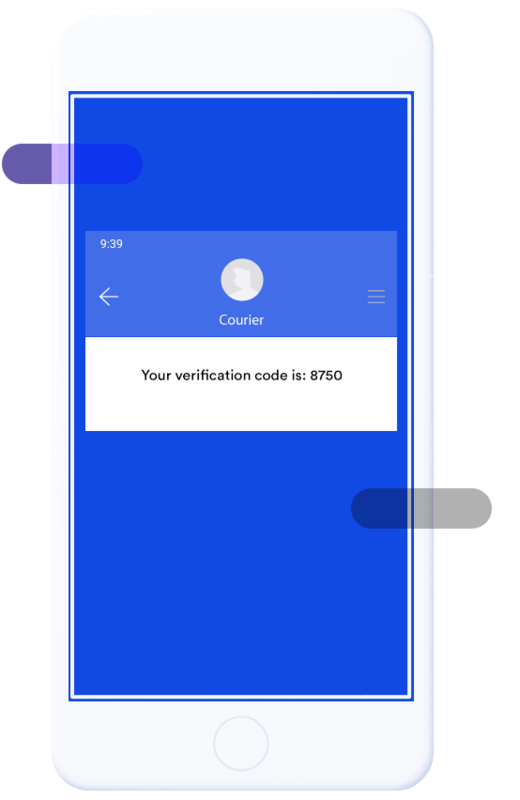 Correct and verify the accuracy of your customers’ phone numbers. 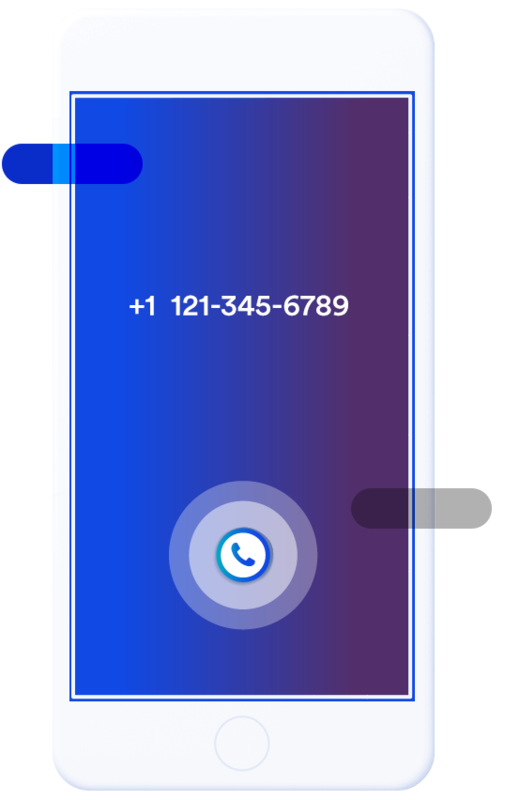 Use an interactive workflow with your users, customers, colleagues and partners via SMS or direct phone calls using your own virtual number activated application. Customers want to buy from brands they can trust. 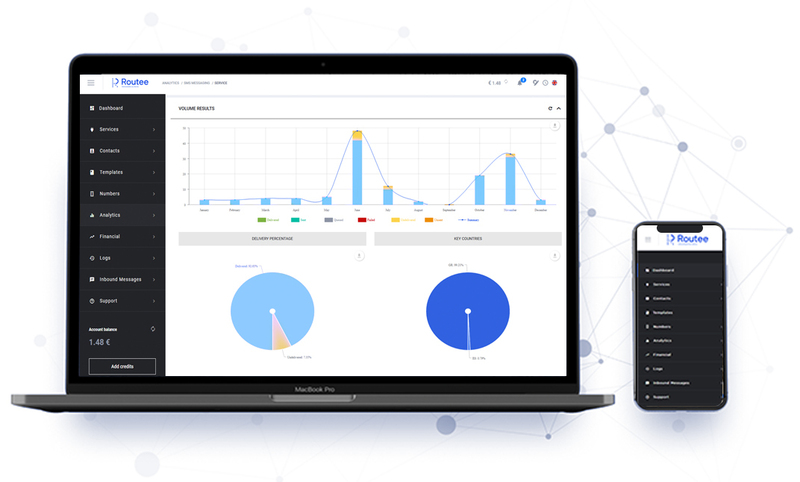 Using Routee, you have access to world-class security tools. Ensure your customers are always safe with strong security for each message your business sends. 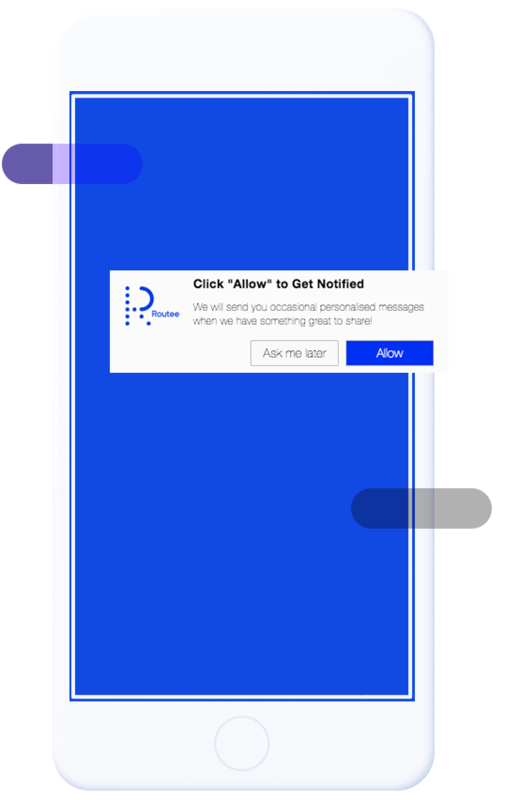 Push notifications can appear in applications or sites whenever you wish. Enhance the connection your business has with each customer. Move your customer engagement to the next level. Our platform is here to help you map your customers’ journey. 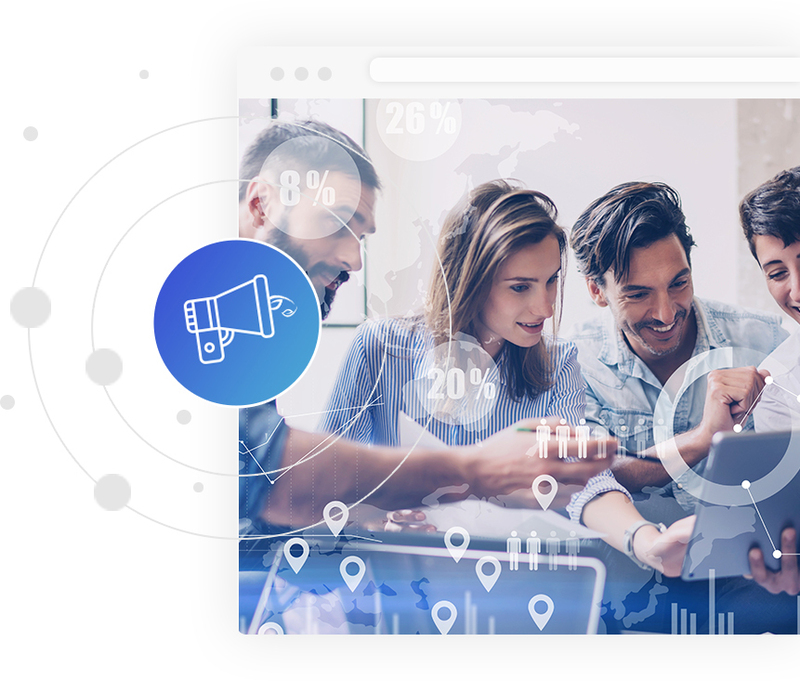 Create your data flows, segment your audience, get real-time analytics and actionable insights to make any necessary adjustments to your campaigns. Don’t just send marketing messages. Create engaging experiences that connect with your customers. 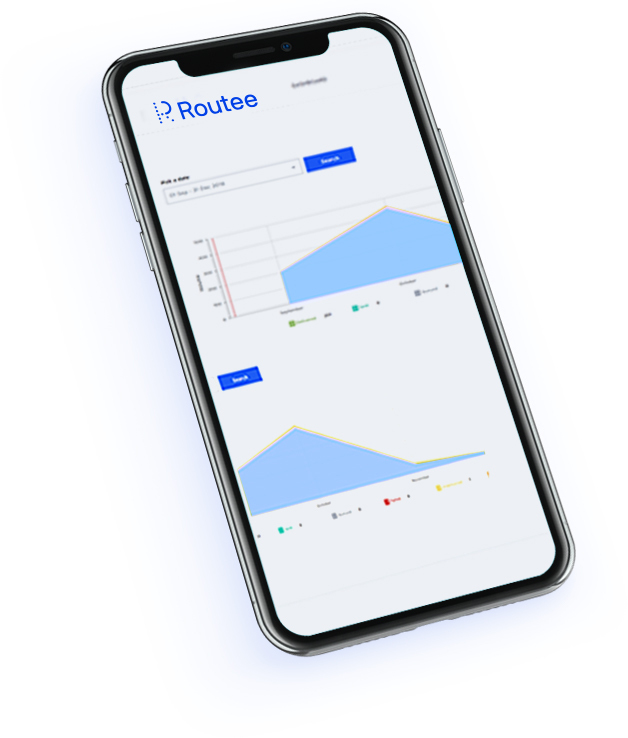 Learn how Routee makes communications work for everyone. Creating automated marketing campaigns with Routee’s web platforms is fast and easy. In fact, once you start to use Routee, you’ll fall in love with marketing all over again. Make creating SMS, Viber, voice and email campaigns fast and secure. And you don’t need to get your hands dirty with any code! If you do need to create bespoke campaigns, your developers will love how easy it is to use our API. 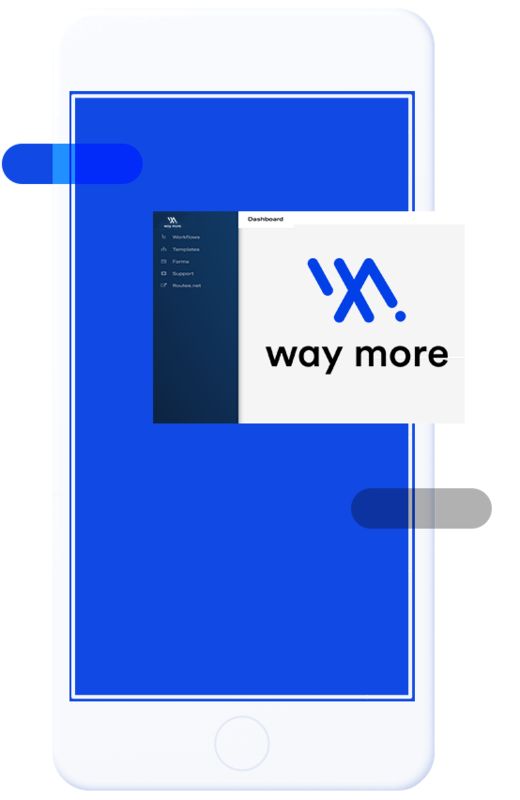 And two-factor authentication for strong security means, your business can enjoy a marketing platform that is best in class. Take control of your marketing today. 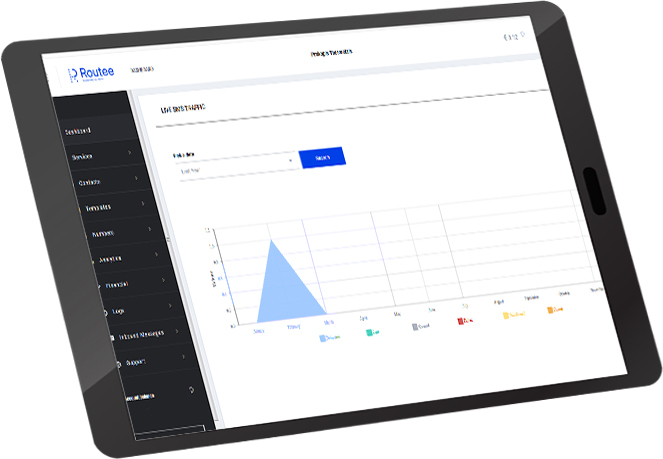 The Routee web platform will fast become your home to create world-class marketing campaigns that will speak to your customers. Create any kind of campaign for specific audiences. Your campaigns will resonate with personal messages. 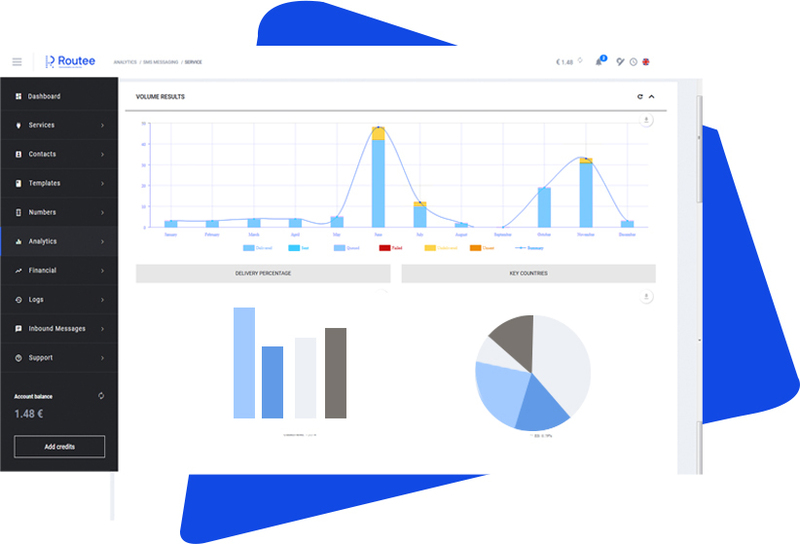 Track every aspect of your campaigns with detailed analytics. 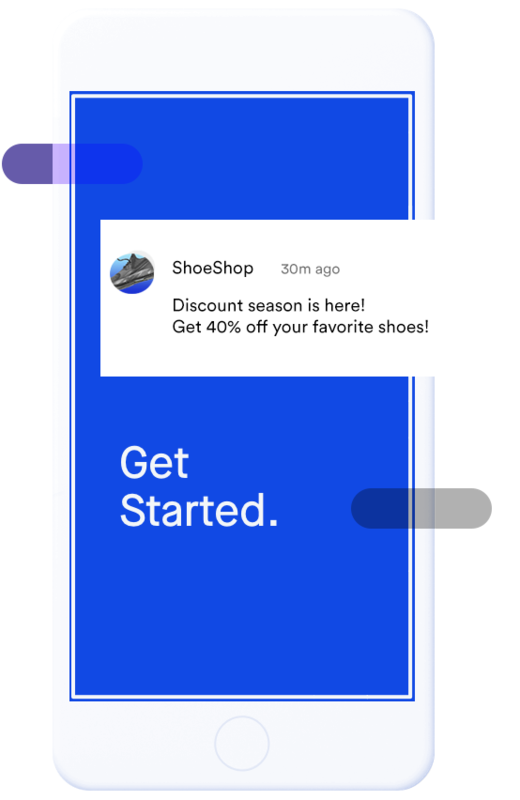 Connect with each customer on every channel they use. And your campaigns are always fully GDPR compliant.